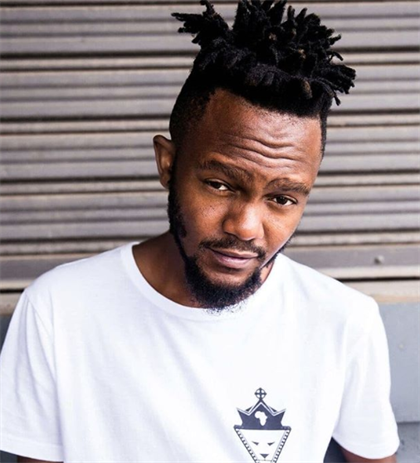 Rapper Kwesta has warned fans that his WhatsApp account has been hacked. South African rapper, Kwesta is the latest victim to be hacked. The star who's on currently enjoying his honeymoon in the Maldives, warned his fans that his WhatsApp account and hackers were asking for registration money for an event that does not exist. The warning follows after he was alerted by a fellow rapper Blaklez, who almost got scammed by the hackers who asked him for an event fee registration.